We deliver a wide range of course for individuals and groups. We can develop your personal skills, fitness or road safety. 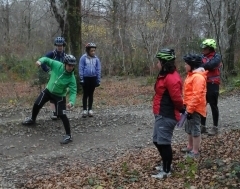 Courses are tailored to meet the needs of the riders, ranging from children or adults new to cycling to competitive cyclists or recreational riders looking to enhance your riding experienee or improve your performance. 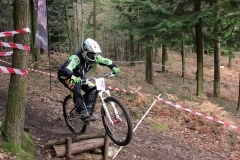 Dirt Bike School is multi desciplinary catering for Mountainbike, BMX Road and Triathlon cyclists.